What is a SAP Calculation? 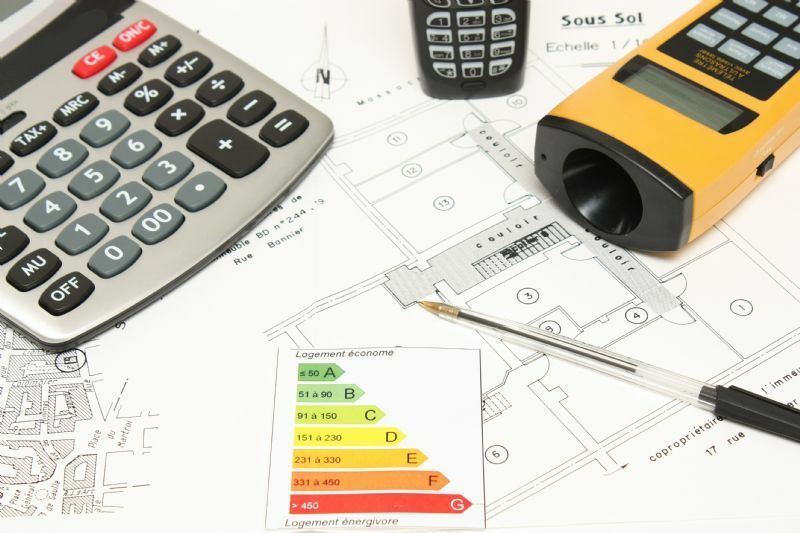 We Provide SAP Calculations & Energy Performance Certificates | New Build SAP | Conversion SAP | Over Glazed Extension SAP | Energy Performance Certificates EPC. We Provide This Service To Builders | Homeowners | Home Builders. We Cover The Whole Of The UK.